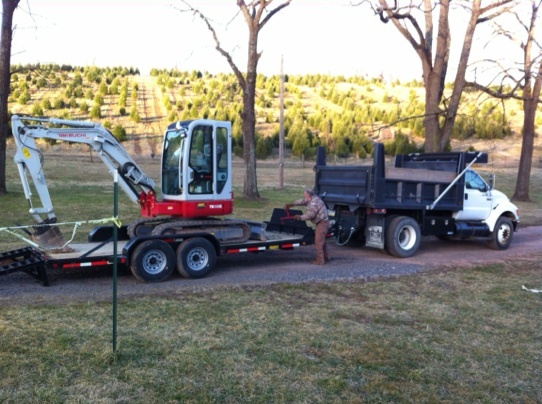 Drain Doctors are ready to handle your excavation needs for broken/damaged water & sewer lines. 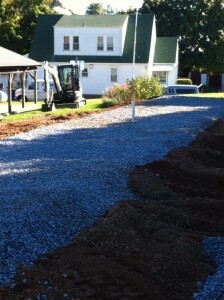 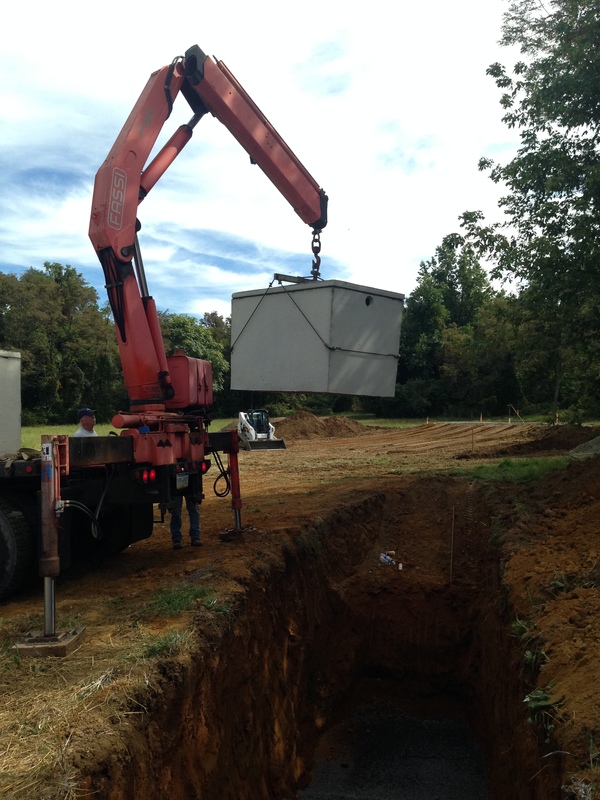 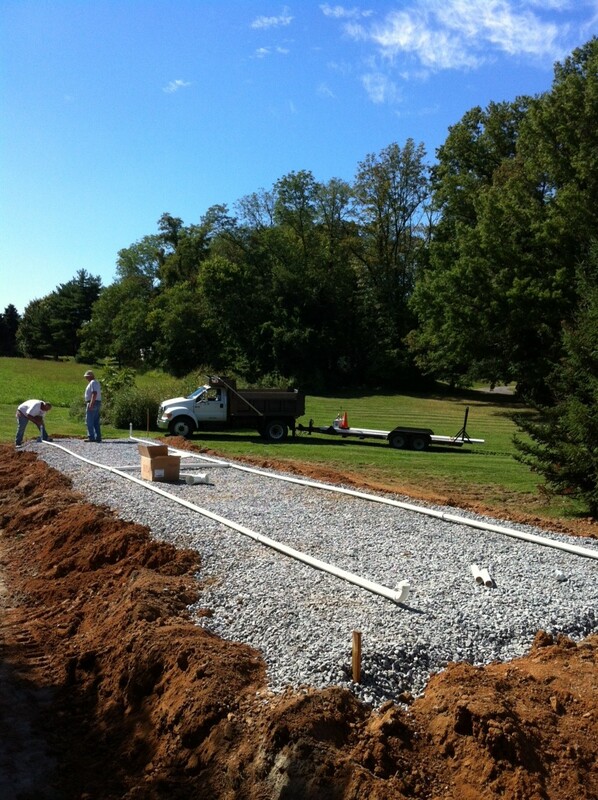 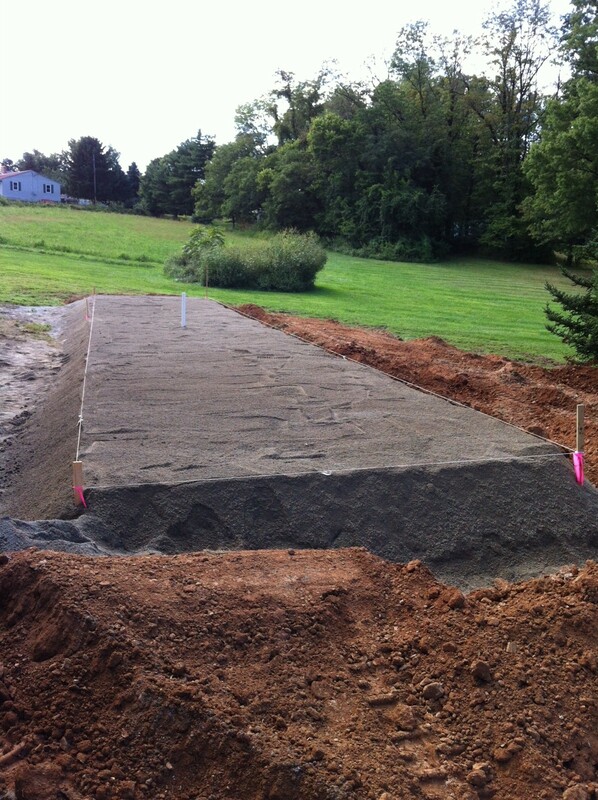 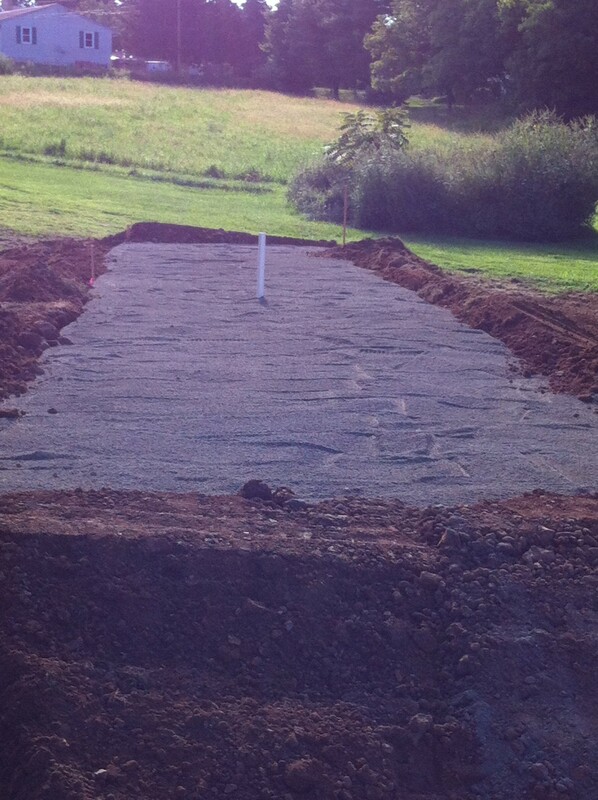 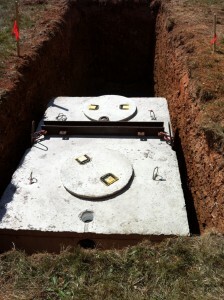 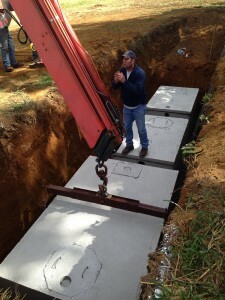 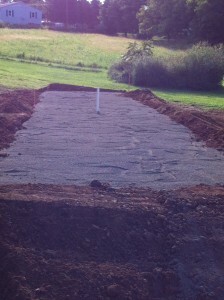 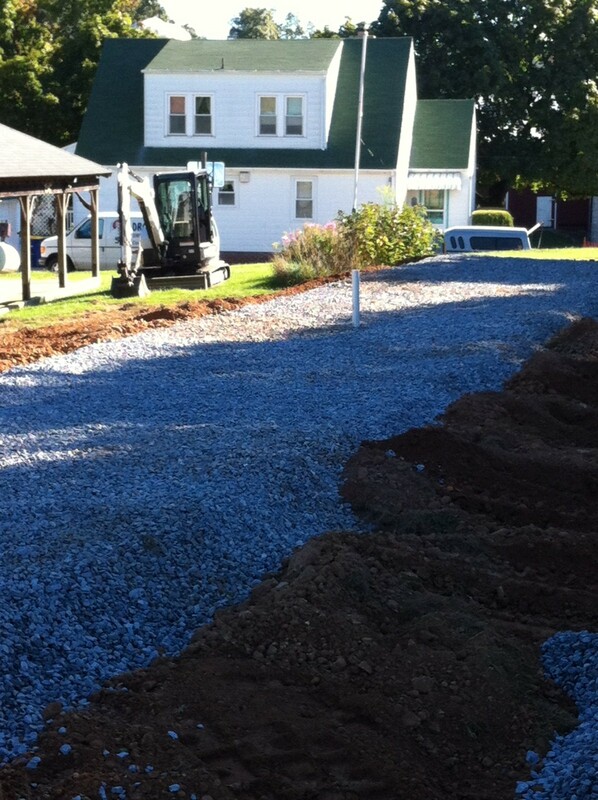 We install and replace sandmounds for your septic needs. 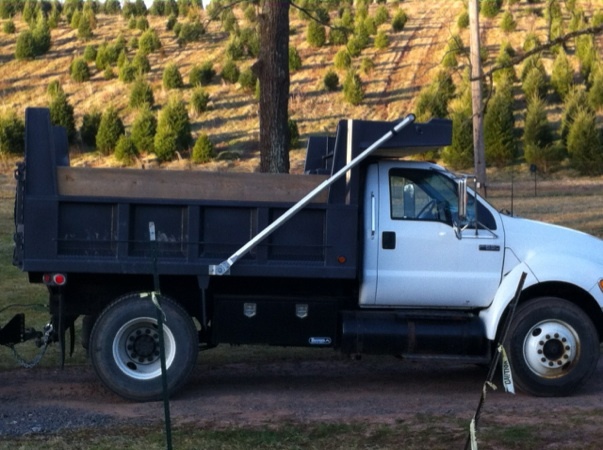 Our Dump Truck is available for stone, tan bark, topsoil, etc. deliveries.